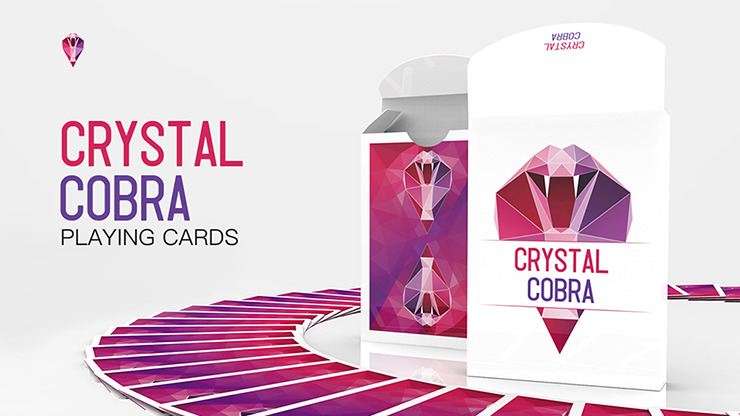 Speed, precision, power, grace - all qualities of the cobra and embodied in these Crystal Cobra Playing Cards. 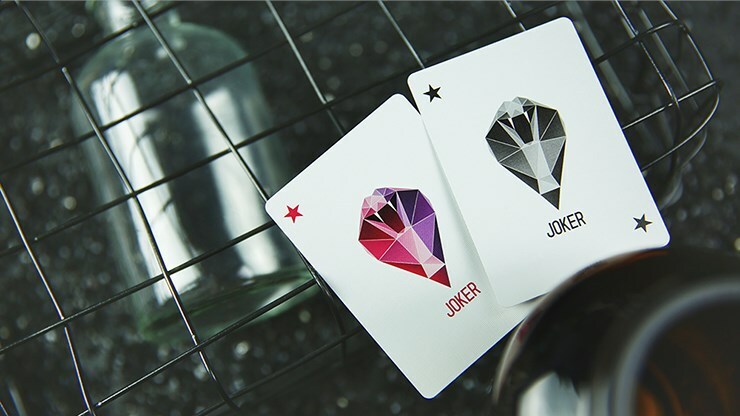 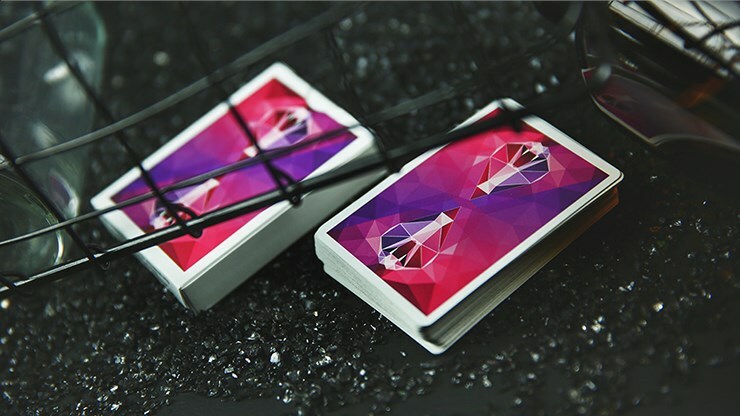 You'll love the multi-faceted design of these beautiful cards. 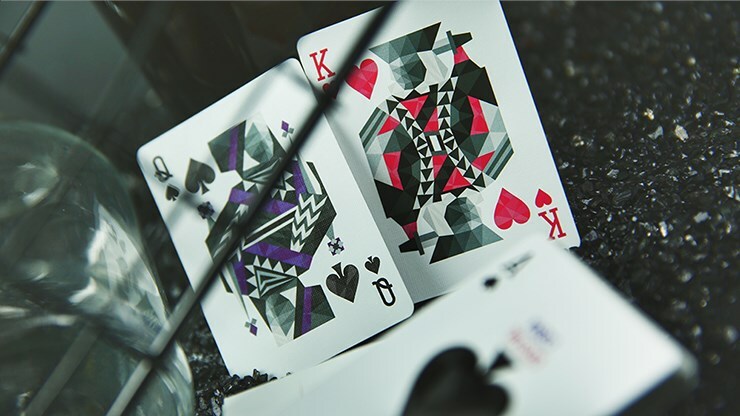 The artwork is 100% custom and features dual cobras on the backs and faceted pips and court cards on the faces. 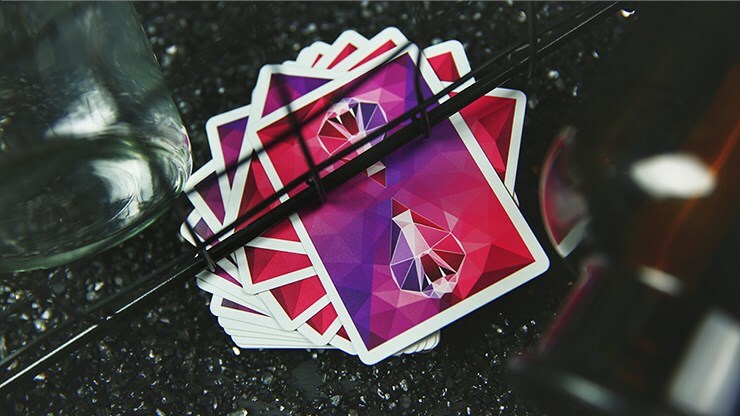 Whether for magic or play, these cards are sure to get noticed. 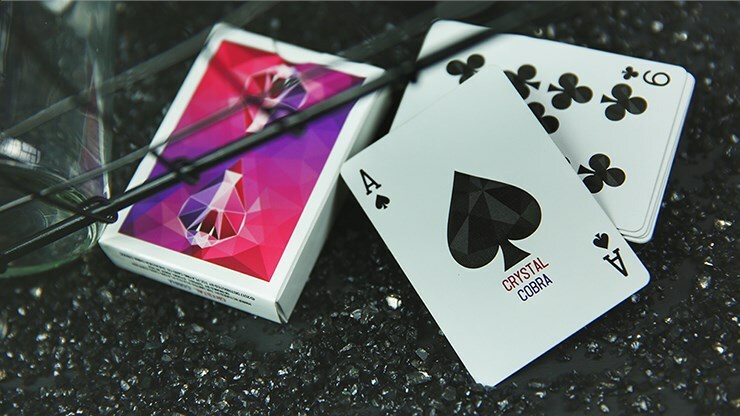 Buy your decks today!